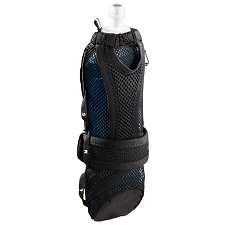 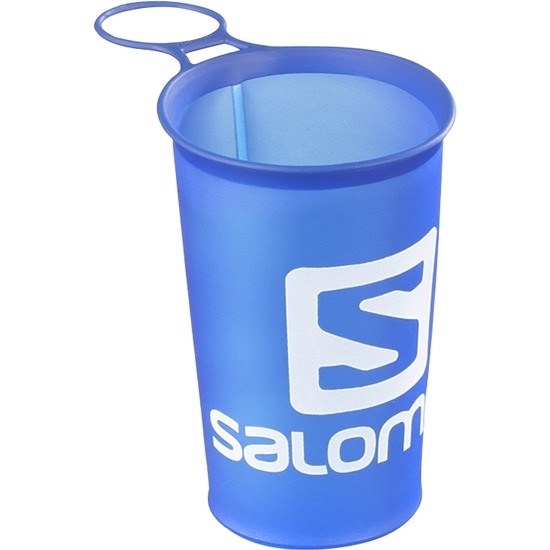 Ultra-light and deformable cup of the Salomon brand, designed to hydrate yourself during the long distance careers. 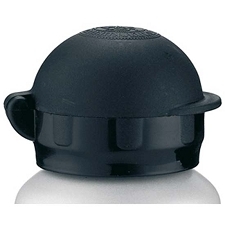 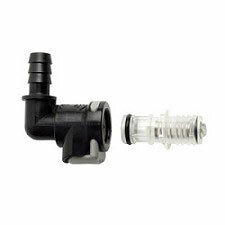 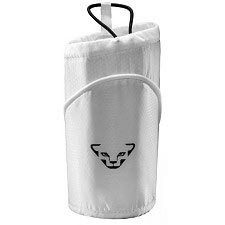 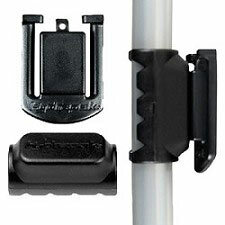 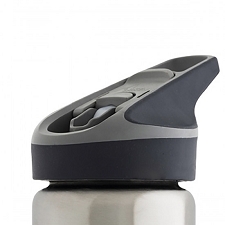 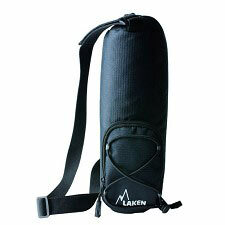 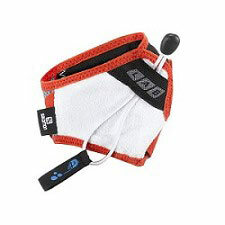 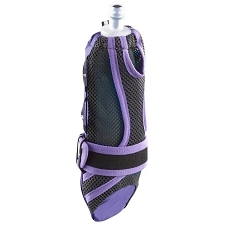 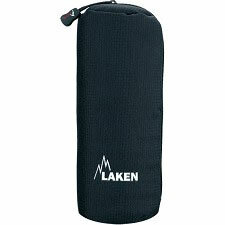 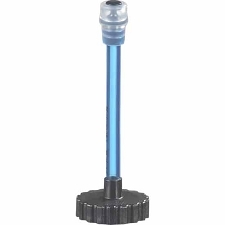 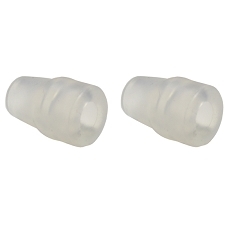 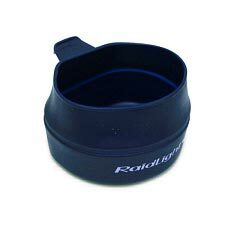 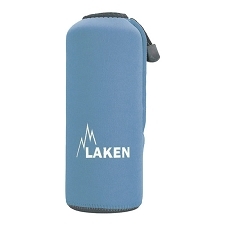 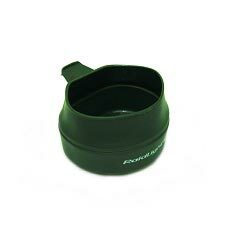 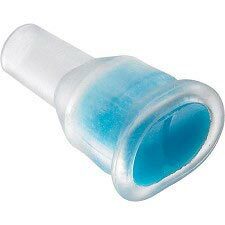 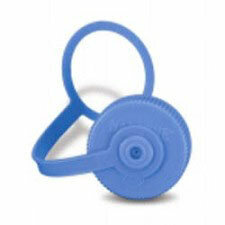 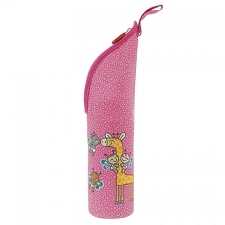 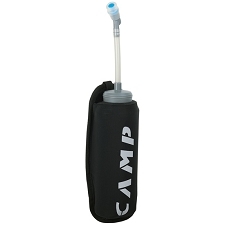 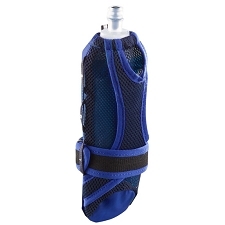 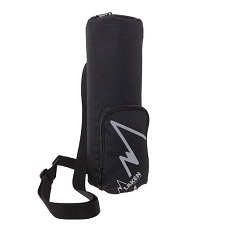 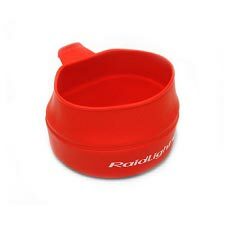 The Soft Cup Speed,with an 150 ml of capacity and it can be kept in a pocket, it has a locking ring. 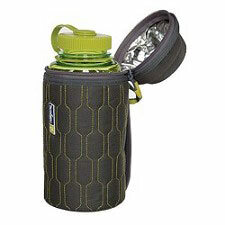 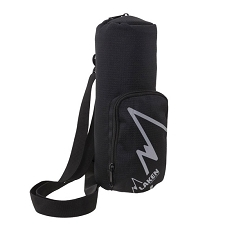 An easy and fast use element in the careers through the mountain, at the same that we protect the environment avoiding to left plastic scraps. 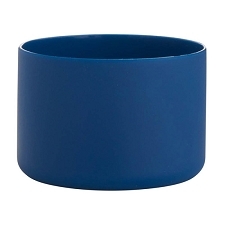 Dimensiones 15 x 10 cm. 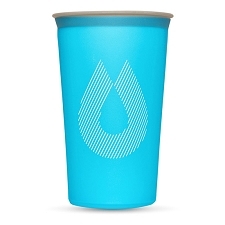 Customer Opinions "Soft Cup Speed 150 ml"